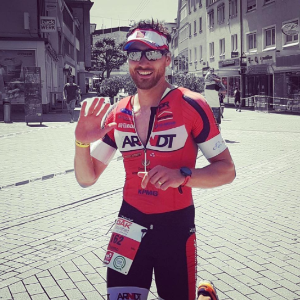 Hi, I´m a coach for all motivated runners, bikers and triathletes. I can support you regardless of the experience you have. It doesn´t matter if you are a beginner or an experienced athlete. Success. Coach Thiemo Käser has been notified of your message.